Cloud Height Technologies Limited (CHTL) is a small and growing software development company in Bangladesh. We provide customized software solution for web, enterprise and mobile applications. We combine proven methodologies, business domain knowledge and technology expertise of 10+ skilled software professionals to deliver high quality solutions. 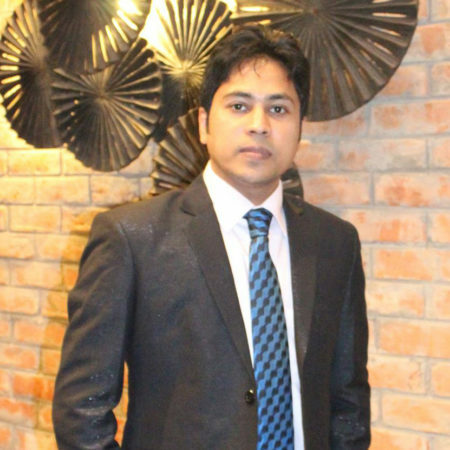 Ashraful Alam, chairman and founder of CHTL who has more than 10 year’s experience on mobile and enterprise application development. He worked in multiple countries including USA, Canada and Japan; and had a great experience to work at world’s top 100 fortune companies such as Capital One, Verizon Wireless and Sony Mobile Corporation. His overall experience was analysis, design, development and play a hands-on role through all the phases of software development lifecycle (SDLC). 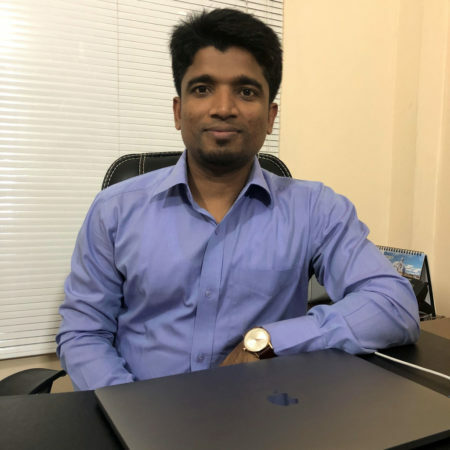 Rajib Deb, CEO and Founder of CHTL who has had 10 years of technical experience on Web and Enterprise application development. Over the past few years, he worked with over 50 USA/UK/Canada/Australia based companies in planning, designing and developing applications which are large scaled and secured. From some international vendors, Rajib received couple of professional certificates like PHP Certified Developer, Java Core Developer, Java EJB Developer Expert and Java Web Service Developer Expert etc. After many years of technical experience, he is now focusing on building effective communication and networking with the overseas clients and his technical teams. His overall responsibilities are creating, planning, implementing and integrating the strategic direction of CHTL.